Home Knowledge Centre Blog Workplace Culture Engagement How can you re-engage a disengaged employee? How can you re-engage a disengaged employee? One of the most problematic issues for business owners and managers are employees who display a lack of commitment to their role as a result of feeling disconnected or disengaged from the organisation itself. This frame of mind manifests itself through different forms of behaviour including delivering inconsistent work, a lack of interest in what’s happening around them and rarely contributing new ideas to the mix. 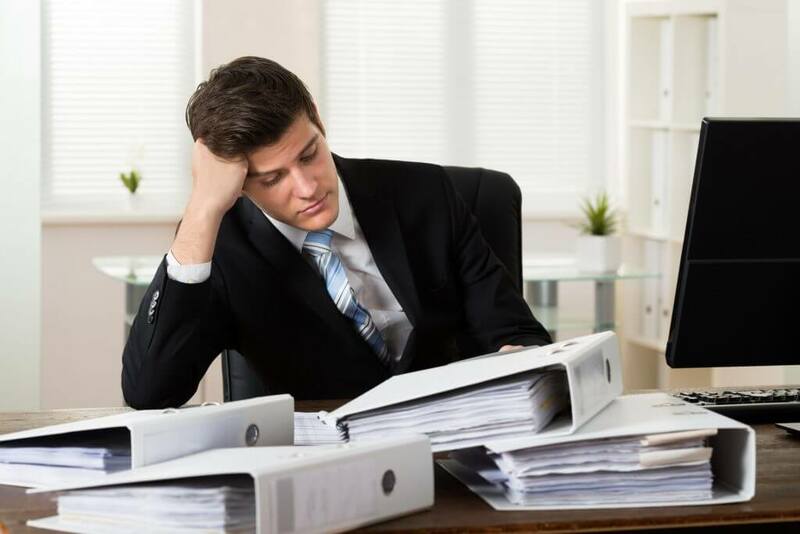 Whilst on paper such employees may present difficulties for employers in terms of reducing workplace morale, a disengaged employee isn’t necessarily a bad worker. Many disengaged employees don’t enter the workforce with a negative mind-set, but somewhere along the way, whether it’s due to a lack of development opportunities, an unsupportive work environment or inconsistencies within the company culture, these employees become uninterested in their job and the business. In a situation where you are dealing with a disengaged worker, as employer it can become easy to focus on what’s wrong with the employee, as opposed to their positive attributes and what they can bring to the organisation. Were they always disengaged or has this been a gradual shift? Try talking to the employee to find out whether they are having any difficulties or whether they need any support to fulfil the objectives of their role. Additionally, look towards employees who are engaged at work. Why might they be engaged? What works for them? From this, you may be able to develop an engagement agenda that can be replicated throughout the company. Disengaged employees can often be left to their own devices, as employers don’t feel the need to make the time to assess why the employee is disengaged, only shedding light on the situation when the employee leaves and voices their opinion through an exit interview. Are the areas of the job where you would like to receive further training? How satisfied are you with the amount of feedback you receive? Do you feel like your role is helping you get to where you want to be career wise? If you could enhance you role, what would you suggest? Do you feel that your skills are being utilised within your current role? Demonstrating an interest in the satisfaction of your workers and actively seeking ways to improve the workplace will help prevent disengagement from becoming a much wider problem in your organisation. Whether it’s a new employee or someone who has worked with you for years, it is important that you uphold clear channels of communication with regards to where the company heading, including current goals and objectives. Not only will this help to align your workforce, but it will also cultivate a sense of direction so that you employees understand what is expected of them. Communication should be a continuous process, which means employers should constantly be sharing new information with their employees, in order to encourage an open and honest working culture. Engagement is not a short-term component in the workplace, it is something that requires constant attention, as an individual’s level of engagement can vary depending on what is happening around them. For example, changes in the workplace may affect your employees’ attitudes to towards their role and the business. With this in mind, targeting and addressing engagement should not be a one-time occurrence, but a continuous objective to be tackled. Remember, engagement works both ways. To engage employees, employers must also be engaged and stay connected with both their business and their employees.